Ross Hougham graduated from UCLA in 2015 with a Bachelor of Arts degree in Political Science. While an undergraduate, he strived to institutionalize the tenets of both constructive discourse and conservative intellectual thought on campus, establishing numerous civic traditions as president of the Political Science Student Organization and co-founding a UCLA chapter of the Intercollegiate Studies Institute. 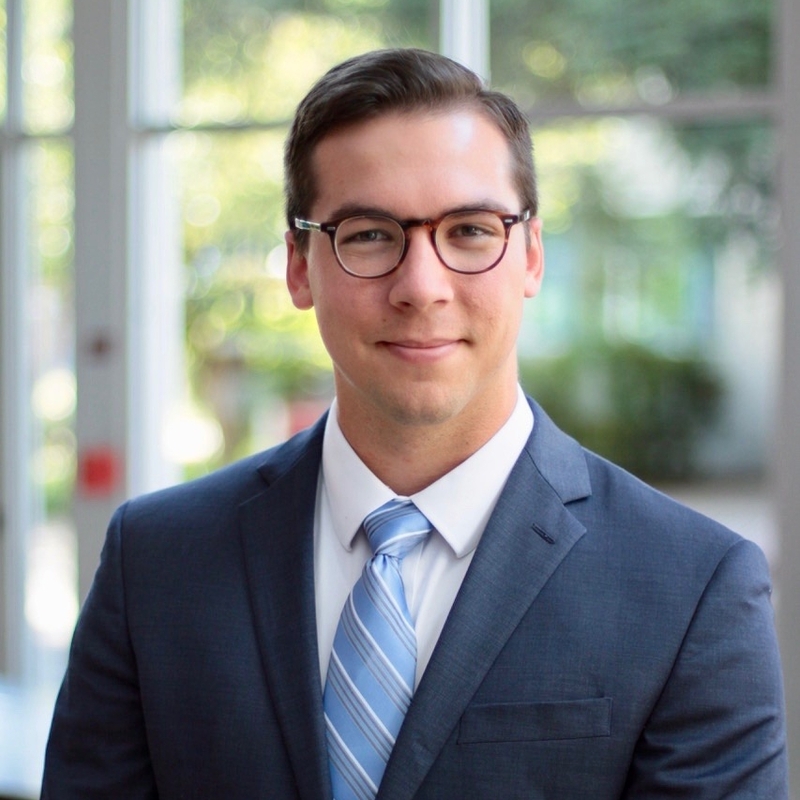 Ross then pursued a Master of Public Administration from the Price School of Public Policy at USC, from which he graduated in 2017 with Pi Alpha Alpha honors. Ross’s work and internship experience spans numerous stages of the policy process in California, including legislation, political consulting, management consulting, taxpayer advocacy, and policy research. Ross has a passion for the civil body politic and hopes to take meaningful action to recover the lost art of statesmanship within the American political system. He eagerly awaits the opportunity to sweat and grow alongside faithful laborers within the framework of the John Jay Institute Fellowship. Until that time, Ross continues to enjoy a spiritual home at Fremont Presbyterian Church in Sacramento, as well as a family circle with eight (and growing) kiddos who call him Uncle.